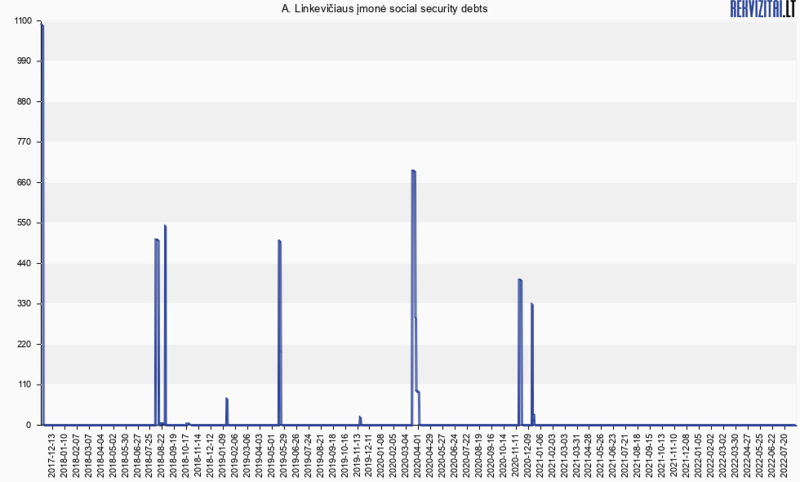 A. Linkevičiaus įmonė (SS insurer code 423740, company code 156895278) 2019-04-17 had no social security debts. Address: Karpynės g. 2, Gabšių k., LT-60192 Raseinių r.
Categories: coffee-bars, nightclubs, bars, restaurants; countryside tourism; entertainment and leisure; event organization; fishery, fish products; fishing and hunting equipment; hotels, motels; spa centers. Address: Venecijos aklg. 2, Žibininkų k., LT-97231 Kretingos r.
Categories: coffee-bars, nightclubs, bars, restaurants; countryside tourism; entertainment and leisure; hotels, motels; sanatoria, resort centres; spa centers. Address: Savanorių pr. 178A, LT-03154 Vilnius. Categories: beauty salons and barber's shops; coffee-bars, nightclubs, bars, restaurants; entertainment and leisure; gifts, souvenirs; health care institutions; hotels, motels; language courses; odonthology, services; online stores; photography services, equipment; spa centers; theaters; tourism, travels, services. Address: Senojo Tarpupio k., Senųjų Trakų sen., LT-21148 Trakų r.
Categories: countryside tourism; entertainment and leisure; event organization; hotels, motels; individual activity.